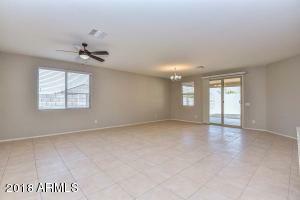 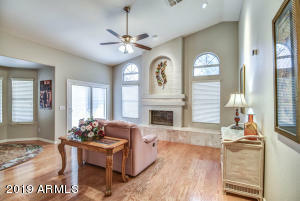 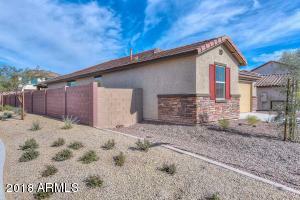 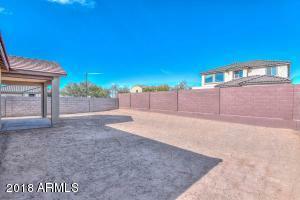 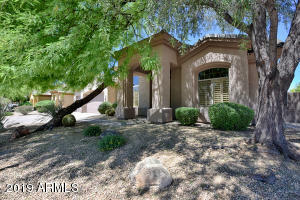 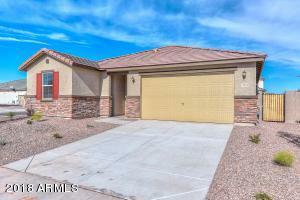 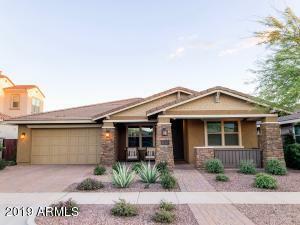 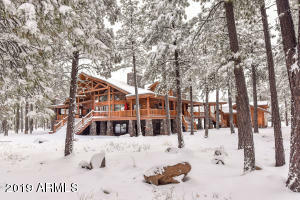 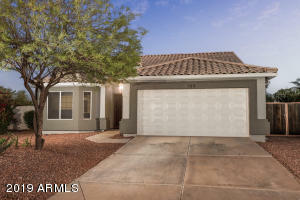 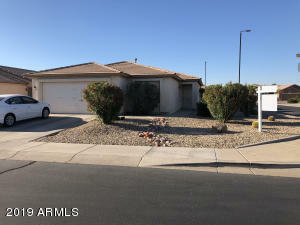 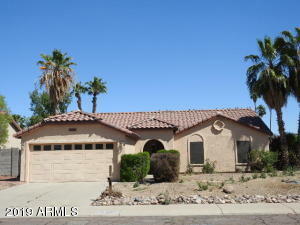 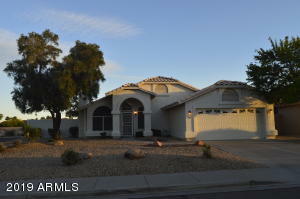 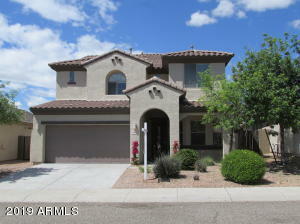 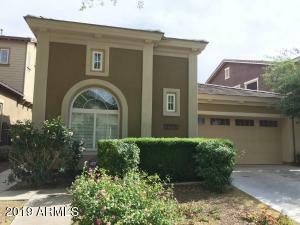 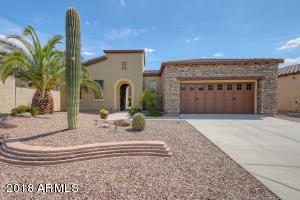 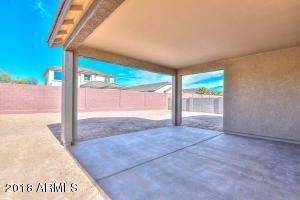 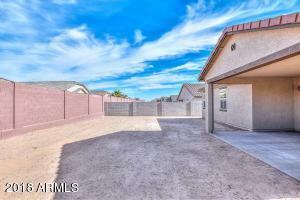 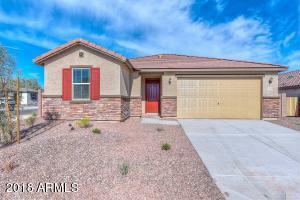 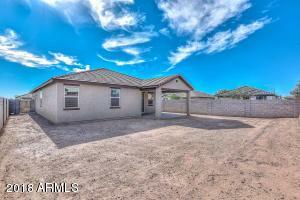 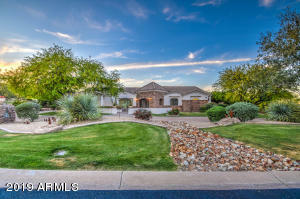 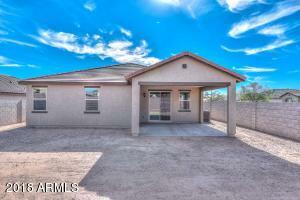 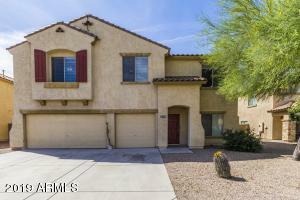 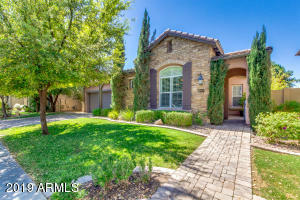 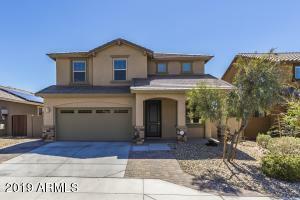 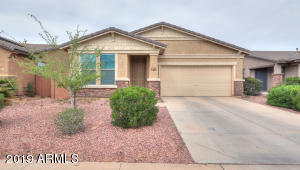 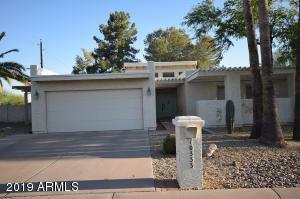 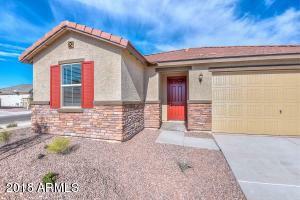 This spacious 3-bedroom, 2-bath home boasts a large great room that overlooks a generous backyard. 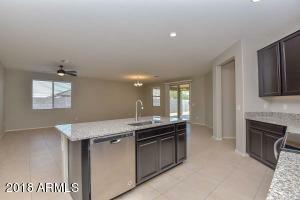 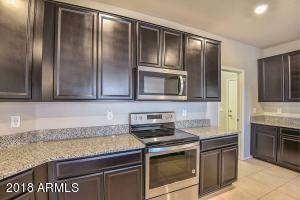 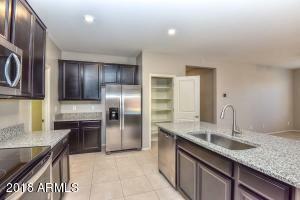 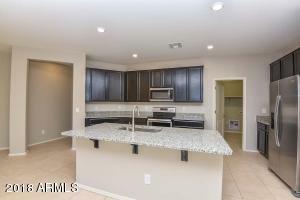 The kitchen offers granite countertops and Whirlpool(r) appliances, including an electric smooth-top range. 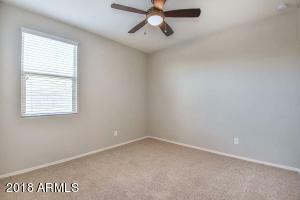 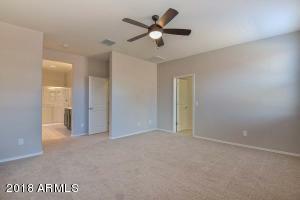 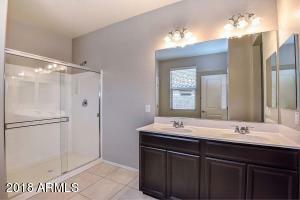 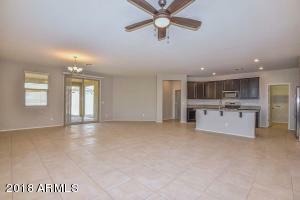 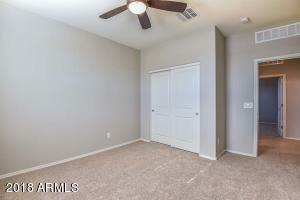 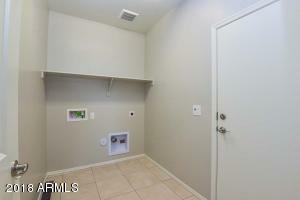 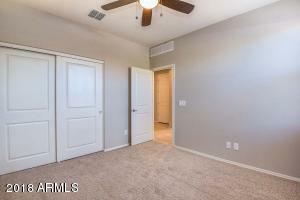 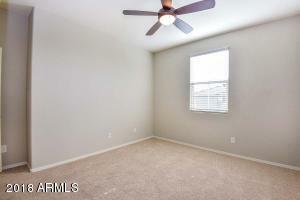 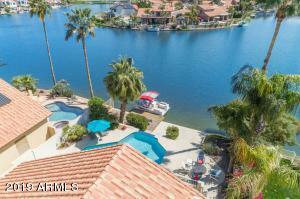 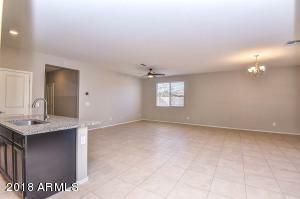 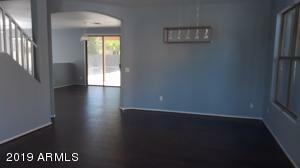 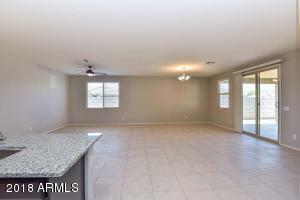 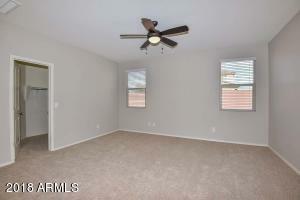 Additional features include tile flooring throughout all common areas. 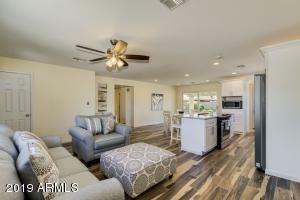 This ENERGY STAR(r) certified home will help you save on energy costs and includes a Carrier(r) Cor(r) Wi-Fi(r) smart thermostat, Carrier 16 SEER A/C unit, and Moen(r) WaterSense(r) faucets. The community of Sanverno at Desert Oasis offers many amenities, including a community pool, splash pad, sports courts, playgrounds, open areas and picnic areas. 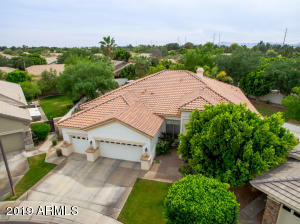 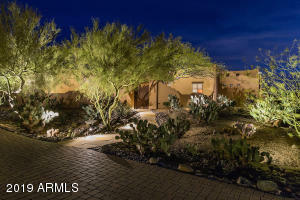 Enjoy easy access to US-60 and Loop 303.